Suzanne O'Sullivan wins the Wellcome Book Prize 2016. 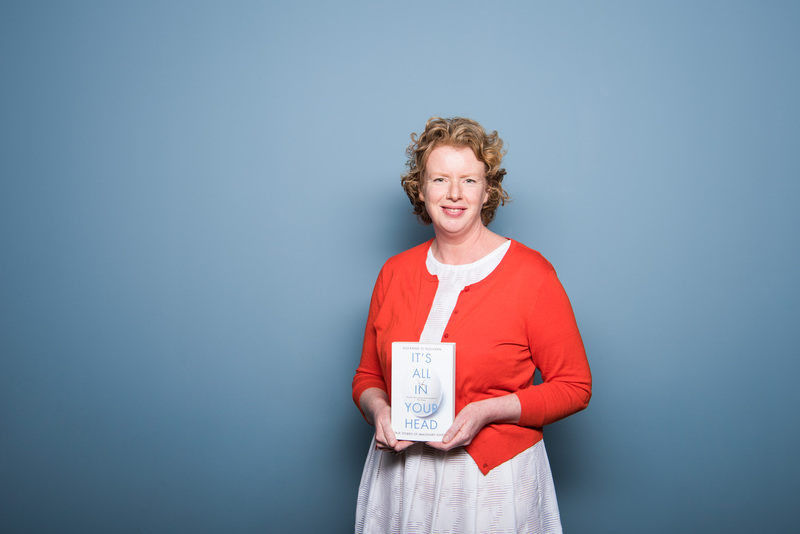 Consultant neurologist Suzanne O’Sullivan (pictured, photo by Thomas Farnetti) has been awarded the Wellcome Book Prize 2016 for It’s All in Your Head, her journey through the world of psychosomatic illness, published by Vintage. It’s All in Your Head examines the debilitating illnesses that are medically unexplained. A third of people visiting their GP have symptoms that don't appear to have an obvious medical cause. Merging autobiography with absorbing case histories taken from her clinical experience, O’Sullivan’s work spotlights an area of increased attention in medical science – the boundaries between what afflicts the body and the mind and how deeply related the one is to the other. - Read more on this year's shortlist and the presence of psychological themes. Find more in our archive on 'medically unexplained symptoms'.